Click here to read the WBAL report and view the video. We post about this not to re-hash the Freddie Gray case, per se, but because the arrest was illustrative of the problems that can occur without knife law preemption. Baltimore not only outlaws knives that the state of Maryland does not, but its restriction is oddly worded in a way that some might argue makes an assisted-opening knife into an illegal switchblade. We would argue it plainly does not. In any case, now that we have the knife photo, a bit of online research shows the knife to, indeed, be an assisted-opening knife as originally described and written up by the arresting officer. It is clearly not a knife “… commonly known as a switch-blade knife.” However, the charging document described it as an illegal switchblade. In most of Maryland it’s a distinction without a difference if carried openly, legally speaking, because a switchblade is legal to openly carry. Clipped to a pocket and readily visible to the officers, as it was in the case of Freddy Gray, that is open carry in Maryland. This incident highlights everything that is bad about not having Knife Law Preemption in Maryland, and 40 other states for that matter. We discussed this in depth at the time. Knife Law Preemption prevents a patchwork of local ordinances which can entrap honest citizens traveling within or through a state. Despite the timeliness of our legislative effort with that arrest and death fresh in everyone’s minds, Knife Rights’ Knife Law Preemption bill, SB 653, didn’t get far this year. We certainly plan to be back in Maryland next year to see this irrational and unfair situation fixed. Without preemption, its certain that more folks are going to be arrested and prosecuted for no good reason, for simply carrying a common tool in their pocket. You can read this previous article for an explanation of the difference between an assisted opening knife and a switchblade – both of which are perfectly legal to own and carry openly under Maryland state law. 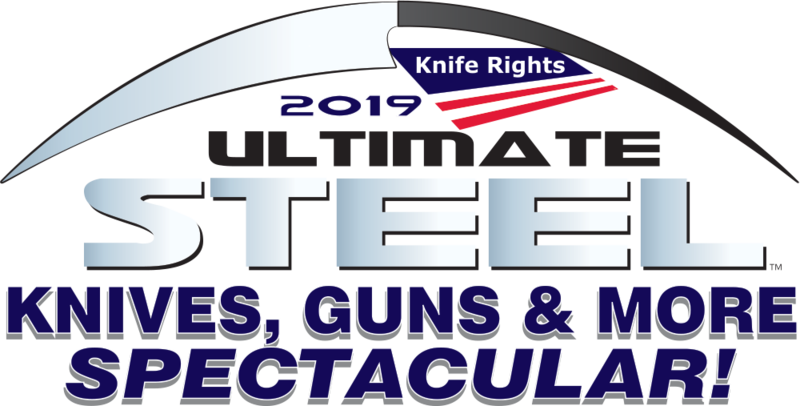 Knife Law Preemption is Knife Rights’ signature legislative initiative and is the essential foundation for improving knife laws and protecting knife owners. Beginning with the nation’s first Knife Law Preemption bill passed in 2010 in Arizona, Knife Rights has passed Knife Law Preemption in 10 states to date.